What is your take on vegetables?? That’s my take… Yes, some vegetables are great… like potatoes. But honestly I would live on meat and protein if I could. 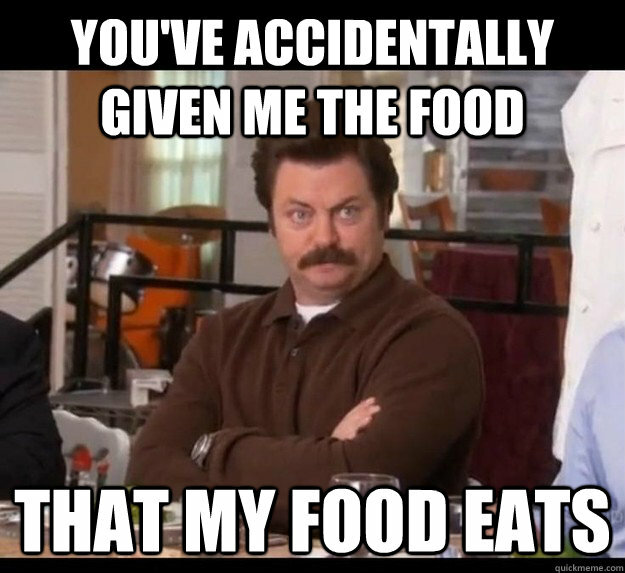 BUT, my love for anything biological has me beat there because you need a healthy balanced diet to be… well… healthy, DUH! And aren’t we all about being healthy? YES… Yes we are (sigh). Chill, this is not a post about some diet or something, it’s just a thought I had. An analogy. Metaphor, for the literate type. Picture, for the non-literary type. I read an article once about what foods help with the digestion of other foods in the system. Turns out that our green sprouty frenemies (veggies) are quite the little helpers. I can’t remember the combinations, but they exist. Veggies and fruit build up the immune system and are packed with vitamins and minerals that are basically the weapons that Immune uses to fight Bacteria, Infection and DEATH in the Great War of the Digestion. So as you can imagine, chowing down on a stick of celery or eating an onion like Shrek, will help. 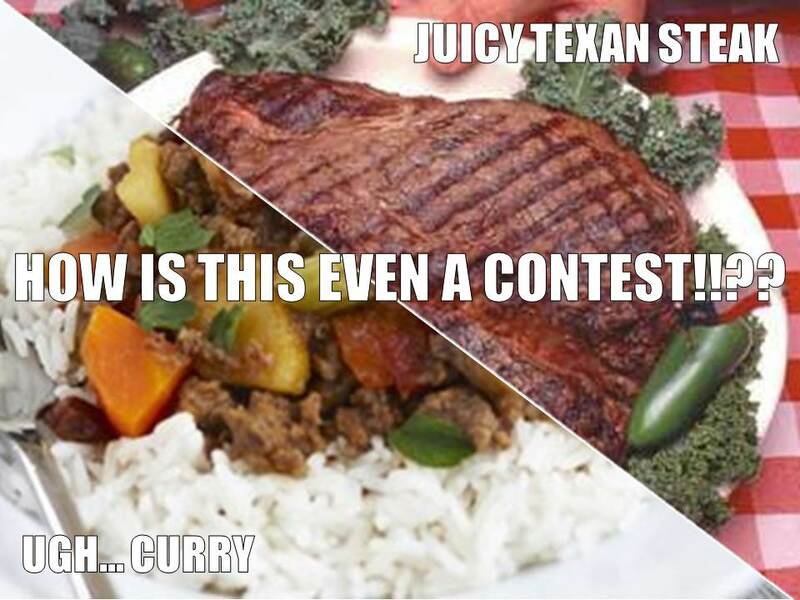 Yes, protein has its hand in the battle also, but as WAY TOO MANY vegetarians will testify, it’s not that important. 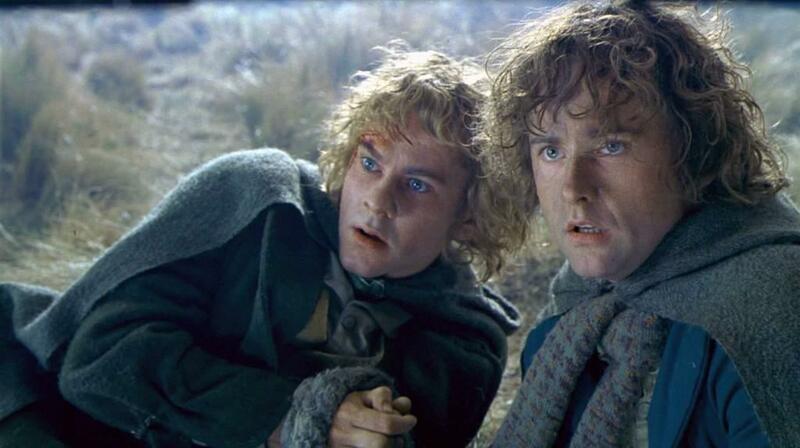 Protein is like Merry and Pippin in LOTR… they just make the story interesting. I might be doing a great injustice to them… I will surely here it from die-hard LOTR fans. I can’t help but think that something awesome has to be around the corner, cos I have been building spiritual muscle by climbing a huge mountain and getting healthy and detoxing by eating veg all the way. Surely that makes sense? Cos even in the midst of all the bad stuff, God is still doing a good thing. He is still feeding me, just different stuff. Ok, before you jump up and say that bad things don’t come from God, I KNOW! I am not saying that veggies are bad and I am not saying that the opposite of good in my analogy/metaphor/picture is bad. I am simply saying I think God has an amazing plan… and I pray he will reveal it. Only watch the first 30 seconds or so, also true to Youtube I got distracted… I found this little gem… there is a new Channing Tatum movie coming out in July 2014. He is blond, bearded and has pointy ears. Mila Kunis is the love interest. 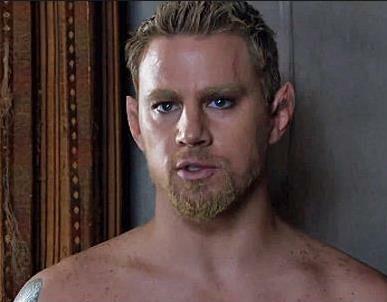 Check the trailer for Jupiter Ascending. Hmm… don’t quite know how I fee… LIES!!! He is still damn good looking. Anyway, getting back to it, in the last 2 months I have lost a noticeable amount of weight. Noticeable only because my pants are needing belts, my 14 year old nephew asked if I had lost weight (come on, what teenage boy would ask that, unless it was slap-in-the-face noticeable) and well lots of people have commented. People are commenting and it’s positive and I like it, cos I was made that way. Who wouldn’t like that? It has been a roller coaster though, I came back from holiday in January 2kg’s heavier and then lost that plus 5 more in less than a month, then picked up 4 and then lost 2 again, and I can probably tell you what I have been doing differently but it couldn’t have been THAT significant to make me lose about 5 kg’s in noticeable weight (the 5kg’s are recently in the last 2 weeks). Yes there was this one week where I lost 4kgs in 3 days, but I knew what I did there. And I had only started 2014’s bootcamp last week so it couldn’t have been that either. I am even eating white bread (GASP I know). Please don’t feel the need to preach to me about healthy eating and the health hazard to losing such a lot in such little time. I know, and it’s not like I have a disorder, like I said, I don’t know what it is, and I am not fighting it. Honestly, I couldn’t give a hoot what it was. The fact that I feel good and look different enough for people to notice is all the motivation I need to just carry on carrying on. This year doesn’t feel any better than last year yet, but I am happy in myself and I am spending more time with the giver of joy so who gives? 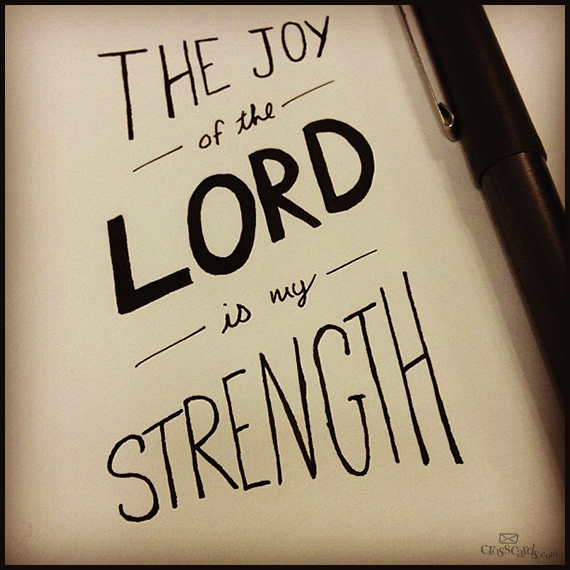 The joy of the Lord is my strength… who knows maybe I am laughing the weight off… YES PLEASE!!! So tell someone today that they look handsome, beautiful, good, different, happy. 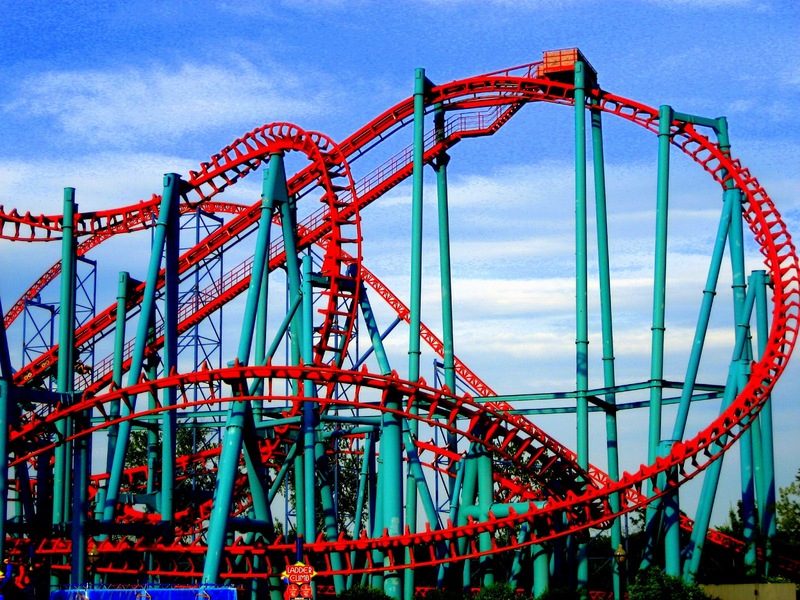 It might be that one positive thing in a bucket of negative things that turn it all around.